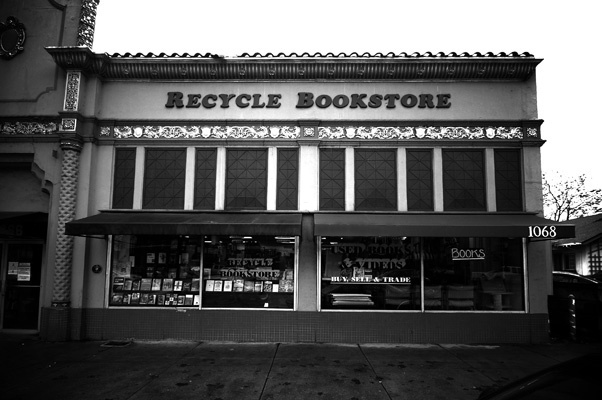 We are Silicon Valley's premiere independent used bookstore. We buy, sell, trade, and have over 100,000 titles in stock at both locations. Please visit our other pages for details.